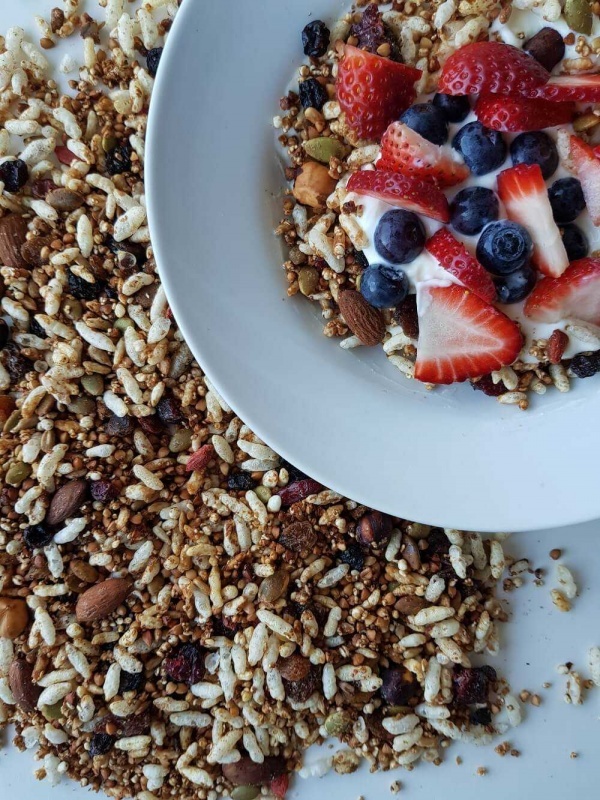 A dark roast gluten free muesli mix with wholegrain toasted rice. 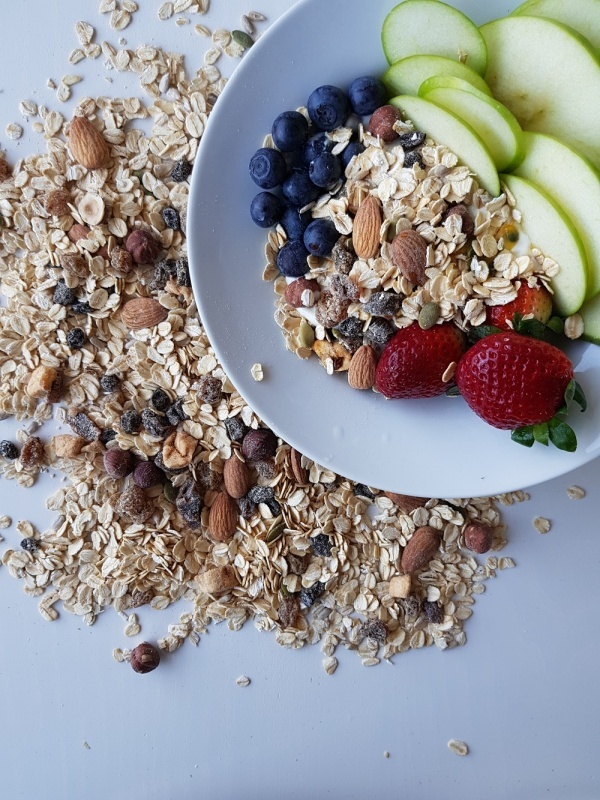 What makes our Gluten Free Muesli so good? 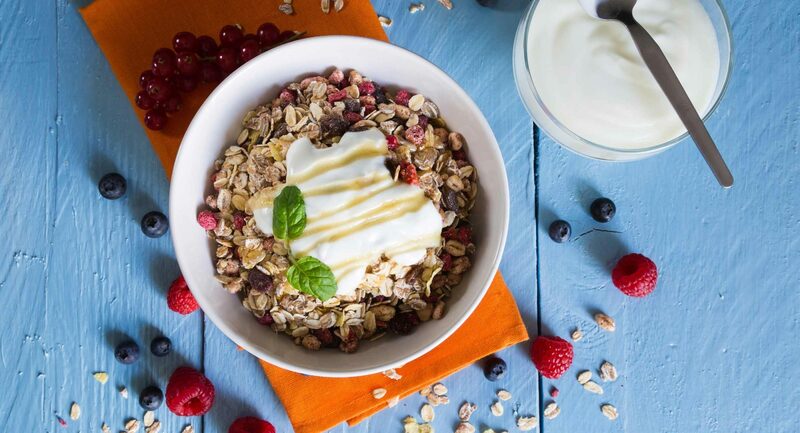 It’s the use of the best ingredients, carefully mixed together to create a delicious flavour. 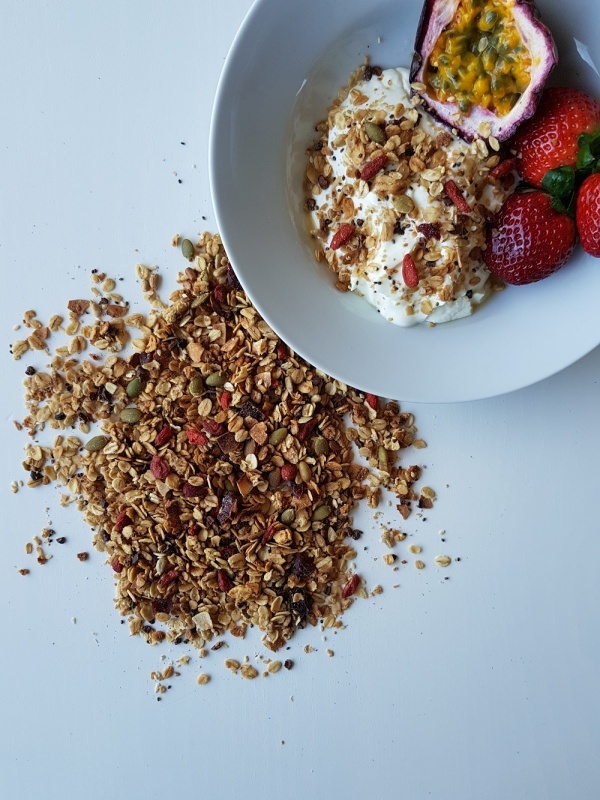 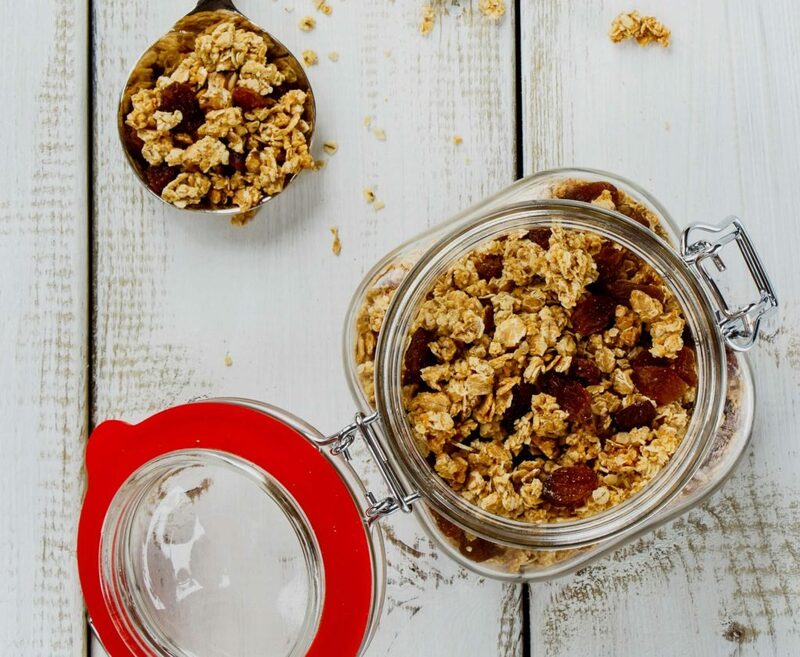 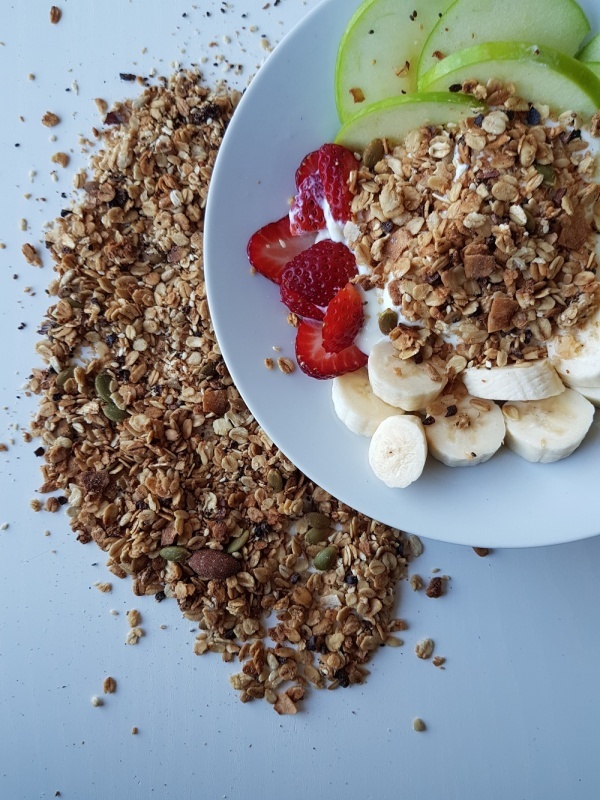 A gluten free muesli that can be enjoyed by everyone!